March 3, 2014 by Maya Borgueta, Psy.D. 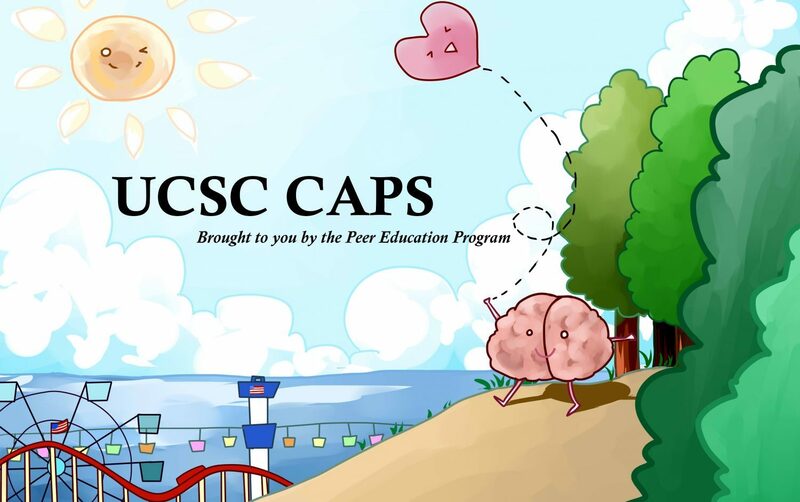 What’s your favorite part about being a UCSC student? I love the natural beauty of this campus. I mean, if we want to hike and explore we have the forest (which is like the whole campus) and if we want the beach, it’s just a bus ride away. During the summer I volunteer with various groups and organizations to promote various topics from cultural pride to academic tutoring among teenagers. When I’m not sleeping or doing homework, I enjoy watching movies, hanging out with my friends and swimming. If you could share one thing that you’d like your peers to know about CAPS, what would it be? CAPS is an awesome resource. Just because you use CAPS’s services, it doesn’t mean you’re crazy or that something is wrong with you. CAPS is there to help out no matter how complicated or simple your questions and/or problems are. Jennifer Amador is a second-year Oakes student, majoring in psychology. This entry was posted in CAPS Student Heroes and tagged student advisory board, volunteer. Bookmark the permalink.